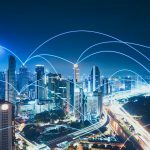 Syniverse answers some of the most frequently asked questions about the rapidly emerging technology of 5G. 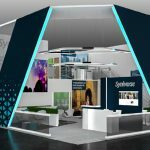 One of the mobile industry’s biggest events of the year is set to kick off, and Syniverse will be right in the middle of the action. 5G Is Born at the Winter Olympics! 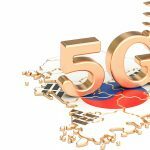 This month’s Winter Olympics in South Korea are serving as a critical test platform for 5G. 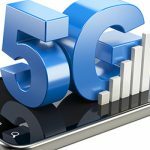 Five factors will play a vital role in shaping the success of 5G development this year. 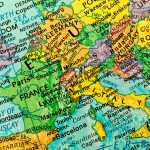 Kyle Dorcas shares insights on the areas that operators must focus on to succeed in the new EU roaming market. 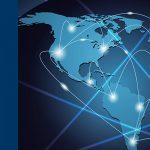 Syniverse’s global IPX network has been rated No. 1 by the Roaming Consulting Company.